Just the fact that we want to know how to “sell without selling” shows how many judgements we have against selling. Like somehow it’s bad or it’s wrong or it’s dirty or it’s pushy or whatever. 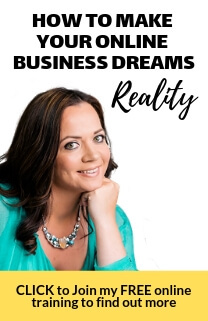 I certainly felt like that, so for a long time in my sales career and then in my business career, I was someone who almost leaned back. I was so wanting to avoid being perceived as pushy that I went in the other direction. But, it’s important to recognise that being laid back when it comes to selling doesn’t actually serve the customer any more than being pushy. That was the moment that everything changed for me. 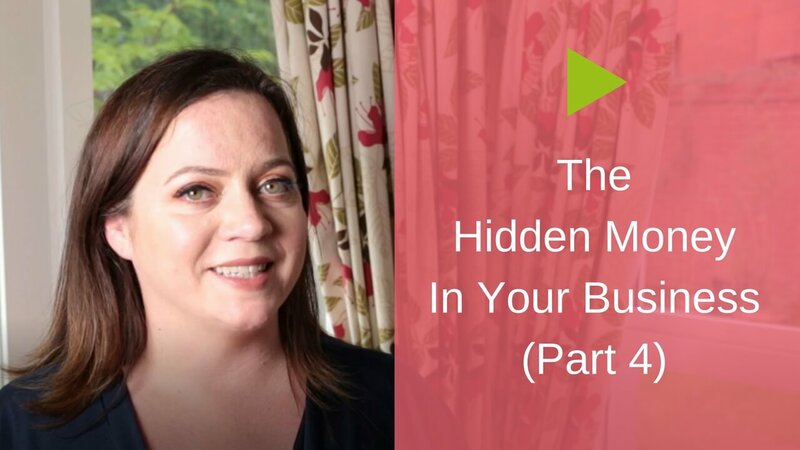 I want to give you my three top tips on how you can sell without selling. I discovered this first tip shortly after I learned that the words to sell come from a Finnish word meaning to serve. I was in my office and I took a phone call from someone who had seen one of my articles and she wanted to find out more about how I could help her. Her query specifically related to staff inside of her business. I started to ask her questions and asked her about what was currently going on – what she wanted to achieve through her staff, what she wanted them to be doing, what was it that they weren’t doing that she wanted them to do and what were they doing that she didn’t want them to do. I realised that all I had done was ask questions and listen. There is a massive myth that to be successful at selling you have to have the gift of gab. Be the talker. Have plenty to say. But, I’ve actually found the opposite is true. The more I shut up, the more I just asked questions and listened, the more I sold. The first thing to do, if you want to sell without selling, is stop thinking about what it is that you want to say and start putting your attention on the other person and asking questions about their current situation, their desired situation and what’s stopping them from having their desired situation. That’s going to open up all sorts of possibilities. Something else I was doing in that conversation is summarising. There was nothing clever about this, but as we were talking, to make sure that I was fully understanding what this lady was telling me, I was regularly summarising. I was saying things like, “Okay. So what you’re telling me is this is where you currently are and this is where you want to be. Is that right?” Or I was saying things like, “Okay. So what you’re saying to me is you really want to have this but right now you don’t have that because these are the top three obstacles.” Then I would relay the obstacles that she’d just shared with me. Over and over and over I was summarising back what she was sharing with me. Don’t underestimate just how powerful that is, because when you summarise and you reflect back to the person in that way; first of all they know they’ve been truly heard, which is so important and it’s something that very few people really get to truly experience these days. But, secondly you actually help to clarify their thinking when you act as that mirror, when you summarise and reflect in that way. That’s a very soft way of summarising, remembering tip two, and then making an invitation to the next step. It’s not rocket science folks. 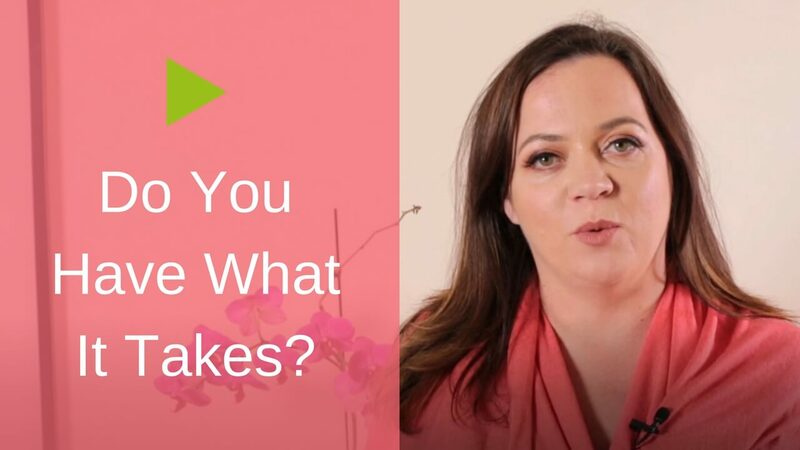 It’s three things – you put them together and I promise you, you are going to see a huge difference in your sales results and you’re going to be able to sell more without feeling that you’re doing yucky selling. 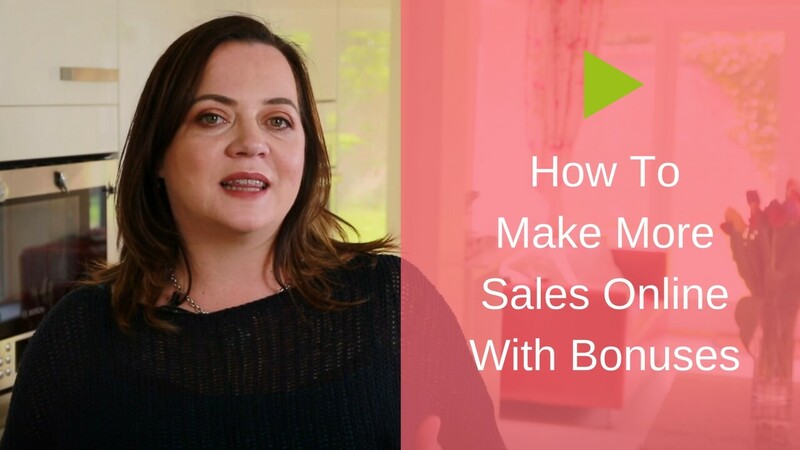 Thank you for this wonderful video on how to sell without selling, my situation is this; I would love to have an online business where I’d sell my products from home because I don’t consider myself a great seller. Currently I have products to sell however I am without customers can you help? You are amazing. Thank you. I have just recently been on sales training. Had a potential client yesterday and it was so uncomfortable.